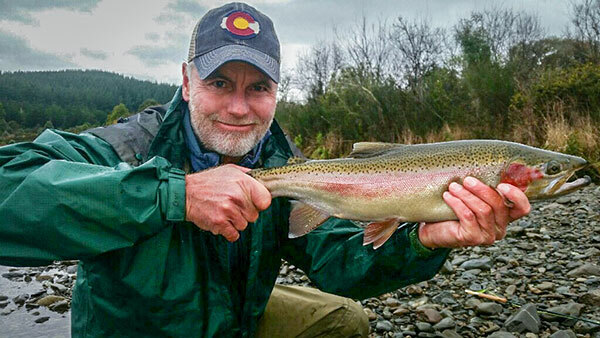 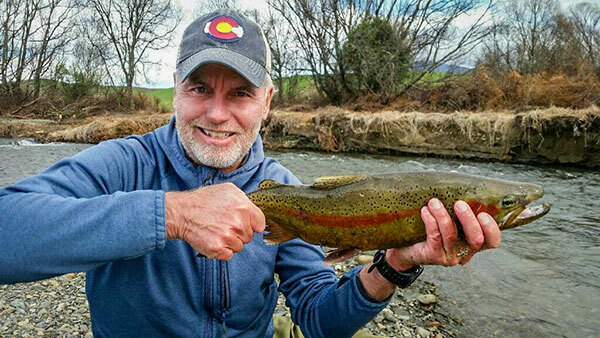 Joe from Colarado stayed at Creel lodge while Trout fishing in Turangi. 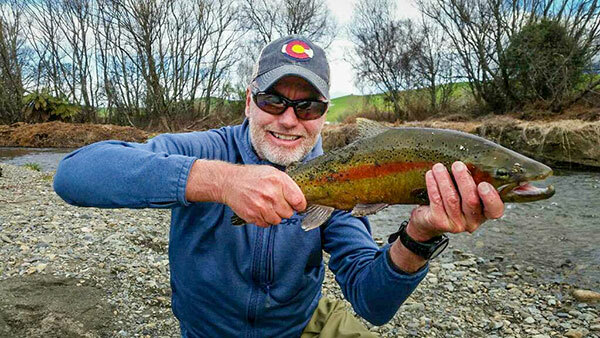 Turangi certainly has been blessed with some nice warm sunny days over the last week making fishing conditions very enjoyable for anglers visiting Turangi and for Sporting Lifes Fantastic Fishing Expo. 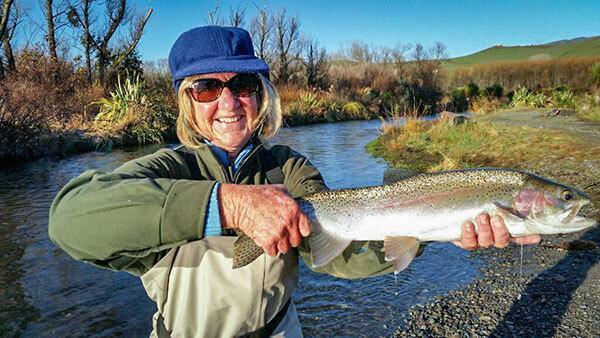 All rivers are running clear holding trout and fishing well around Turangi and Taupo. 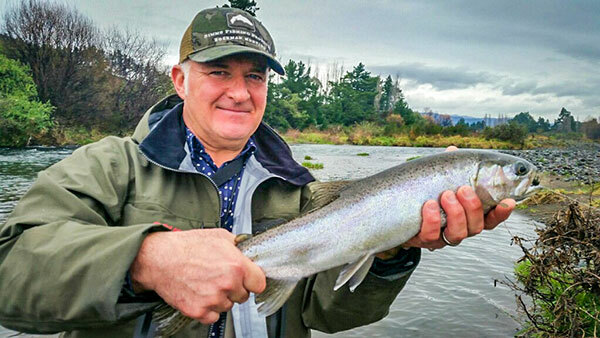 Stream mouths around Lake Taupo are fishing well with Tauranga Taupo fishing very good with the easterly winds. 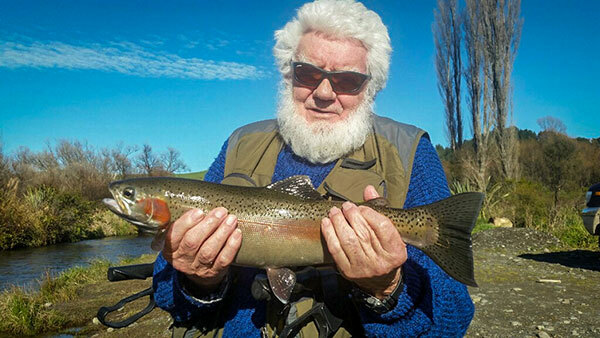 Lake Taupo boat anglers have been catching very good fish with lead lining 7 colours also Jigging. 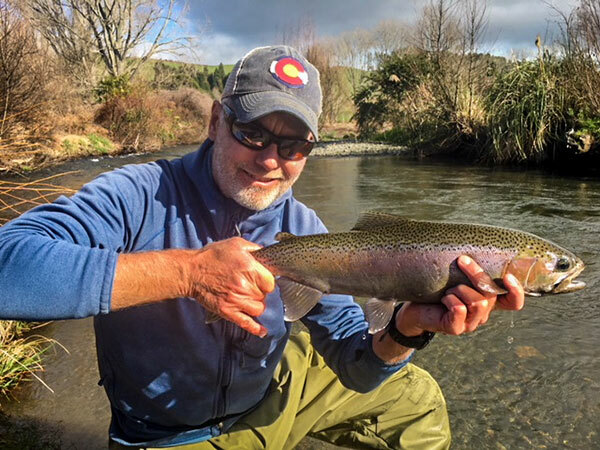 With the weather about to to turn back to winter mood in the Turangi area the coming snow and rain will bring induce many spawing fish to leave Lake Taupo and run their birth river before the heat of spring weather arrives.